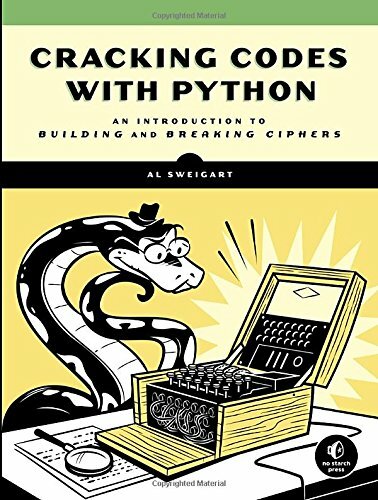 Booktalk: Learn how to program in Python while making and breaking ciphers–algorithms used to create and send secret messages! You’ll begin with simple programs for the reverse and Caesar ciphers and then work your way up to public key cryptography, the type of encryption used to secure today’s online transactions, including digital signatures, email, and Bitcoin. Snippet: Imagine you know someone on the other side of the world who wants to communicate with you. You both know that spy agencies are monitoring all emails, letters, texts, and phone calls. To send a secret message to that person, you both must agree on a secret key to use. But if one of you emails the secret key to the other, the spy agency will intercept this key and then decrypt any future messages using that key. Secretly meeting in person to exchange the key is impossible. You can try encrypting the key, but this requires sending that secret key to the other person, which will also be intercepted. Public key cryptography solves this encryption problem by using two keys, one for encryption and one for decryption, and is an example of an asymmetric cipher. Grand Canyon is one of the largest canyons in the world. It is 277 miles long, as much as 18 miles wide, and more than a mile deep, but it’s much more than just a big hole in the ground. When I was a kid I walked down into the Grand Canyon. It was winter at the top, snowy and cold. By the time we reached the bottom we’d hiked through nearly 2 billion years (of rock layers) and it was practically summer. 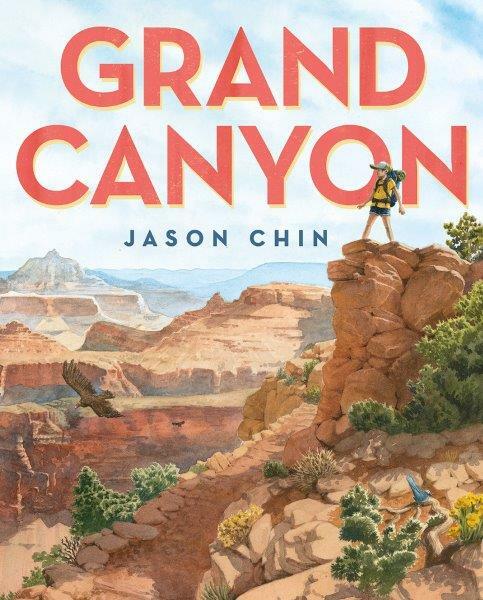 So I like that Jason Chin begins this book with a family camping at the bottom of the canyon. We follow them up, up, up to the top – and along the way we’re introduced to plants and animals living at the different zones. And of course, there are the rocks. Layers and layers of sediment of all different colors. What I like love about this book: Each page is like a field trip. Margin artwork highlights geology notes, or plants and animals found in the canyon. There are spreads that take us back millions of years to when the area was beneath the sea. Condors sail by; red dust coats our hiking shoes. I love the pages that open out to reveal a panoramic view of the Grand Canyon. And back matter (of course)! There are back notes about early humans in the canyon, as well as notes about the ecological communities (from river level to 8,200+ feet), and lots of notes about geology, fossils, and how canyons are carved. Want to know more? Then check out the books, websites, and other stuff for further exploration. Head over to Archimedes Notebook for Beyond the Book activities. When does spring begin? It depends who you ask! Introduce the two ways to determine the first day of spring and the three different days it is celebrated with an inquiry-based approach. One of those days is today, February 16th! 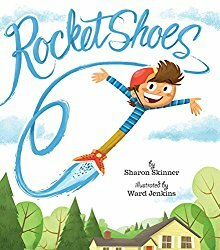 Find out more in my February Booklist Quick Tips for School and Libraries Focus on STEM column. P.S. Today’s new moon is the beginning of the lunar cycle. Why not use Lunar New Year as an opportunity to begin a new creative project? All you need to do is write your email address here to sign up for the private 30 Minutes of Creativity Facebook group and our monthly newsletter. Q. What is in the Naturally Creative newsletter? A. A creativity link of the month. Just log in to our private creativity support group on Facebook and add an emoji or write a comment to log the time you worked on your creative project each day. Step by step you will get your project done. Whether it’s daytime or nighttime, animals are busy going about their lives. Each spread presents a month of the year, with one daytime-active animal and one night-active animal. For example, bald eagles fish during winter days, while during the nights coyotes howl and prowl. 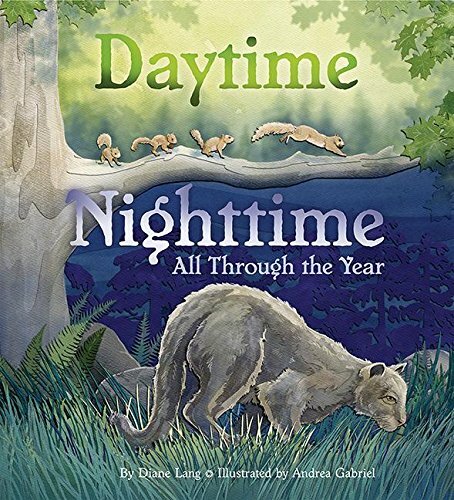 What I like about this book: I love that it goes through the year, featuring animals that are active at those times. 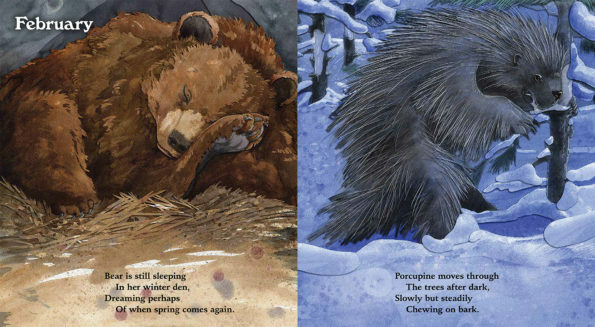 I also like the way each spread features an animal active during the day and one during the night. And that the illustrations include animal families. There’s also a lot of diversity: mammals, birds, reptiles, mollusks, insects, amphibians. Back matter includes a matching game, more animal details, and some outdoor activities. 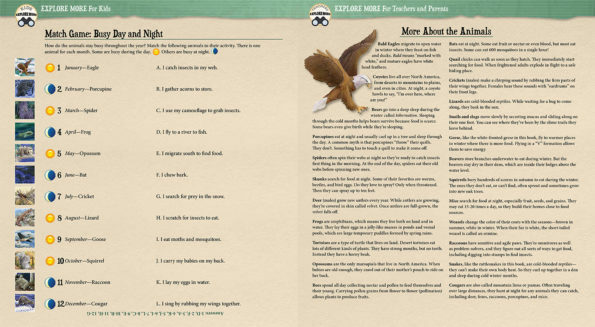 Head over to Archimedes Notebook for more animal books and some hands-on activities. 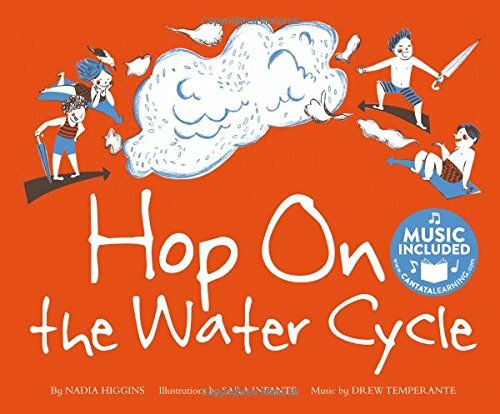 Booktalk: Learn about the water cycle with catchy lyrics that introduce the three parts of the water cycle. Illustrations with diagrams support the concepts. This hardcover book comes with a CD and online music access.